Attend one of our trainings. 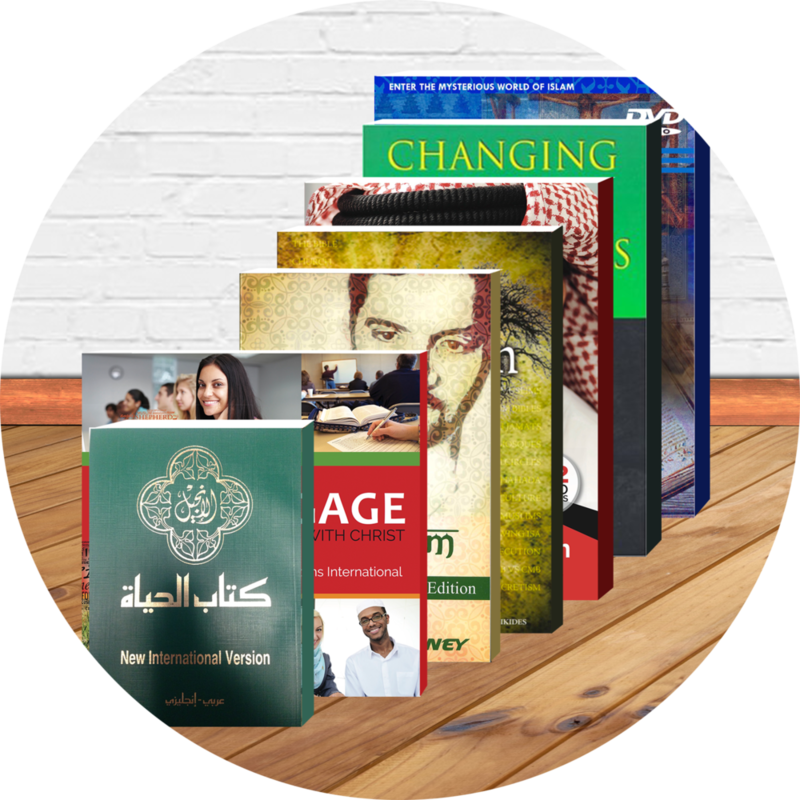 Explore our bookstore of resources. Learn from our free videos.